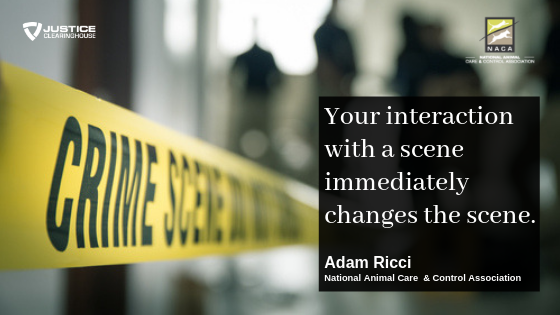 Adam Ricci provided a wealth of information during his webinar, Advanced Components of Animal Cruelty Investigations. 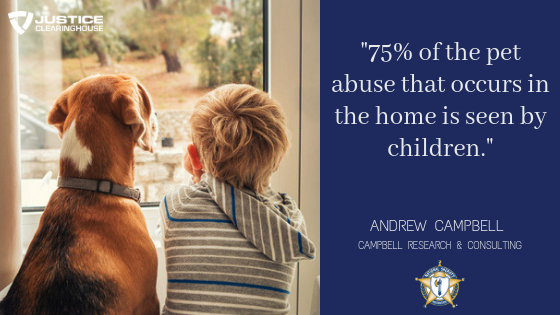 Here’s just one of his reminders for investigators. 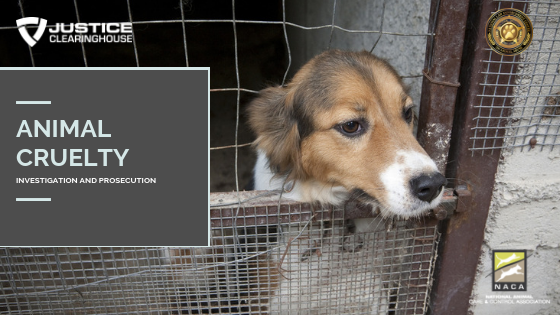 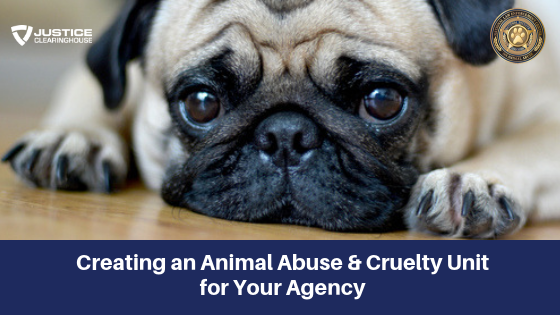 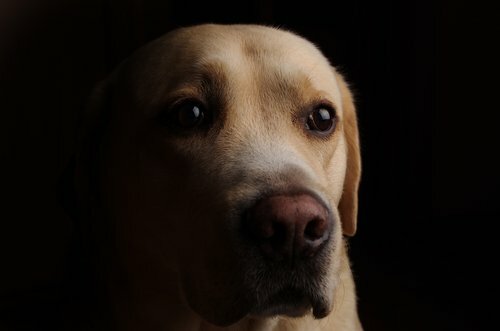 Click Here to Learn More about Animal Abuse Investigations.